Looking for the perfect date this Valentines? 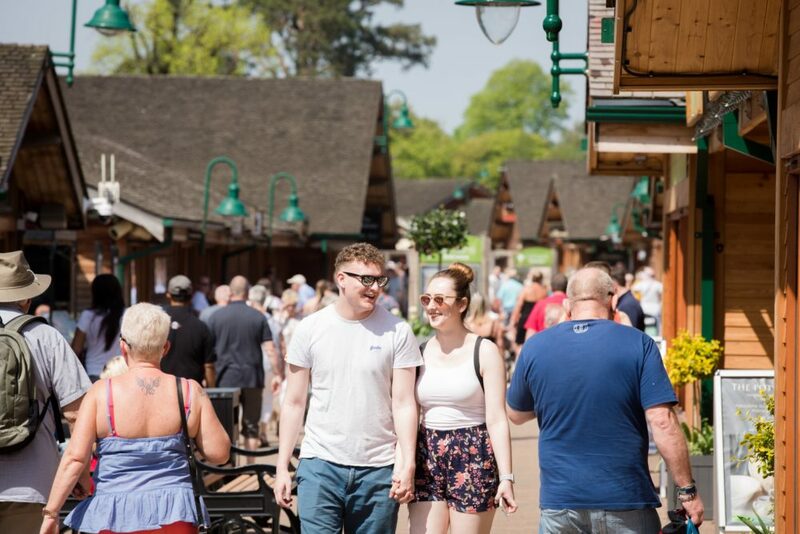 Visit the Trentham Estate for the perfect day out with your loved one. 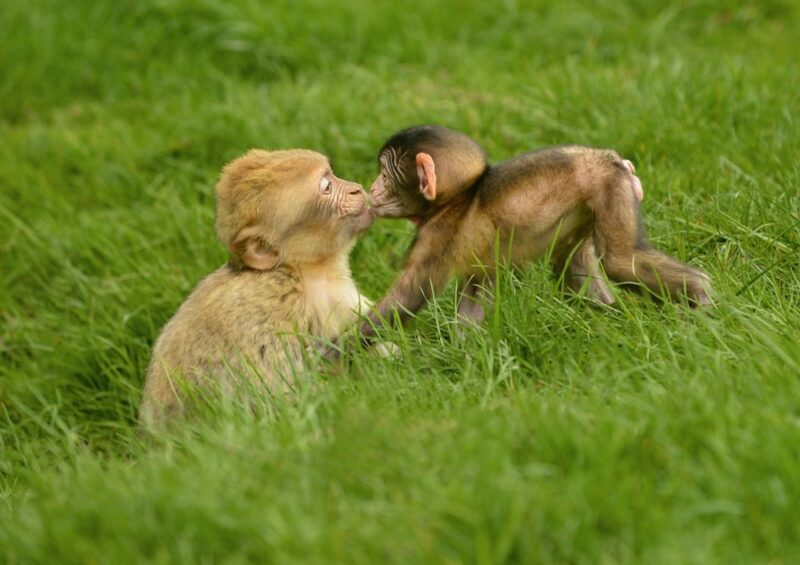 Be one of the first to see the monkeys as the forest reopens. See how the little ones have grown and take a relaxing walk through the picturesque forest. See opening times and plan your visit. 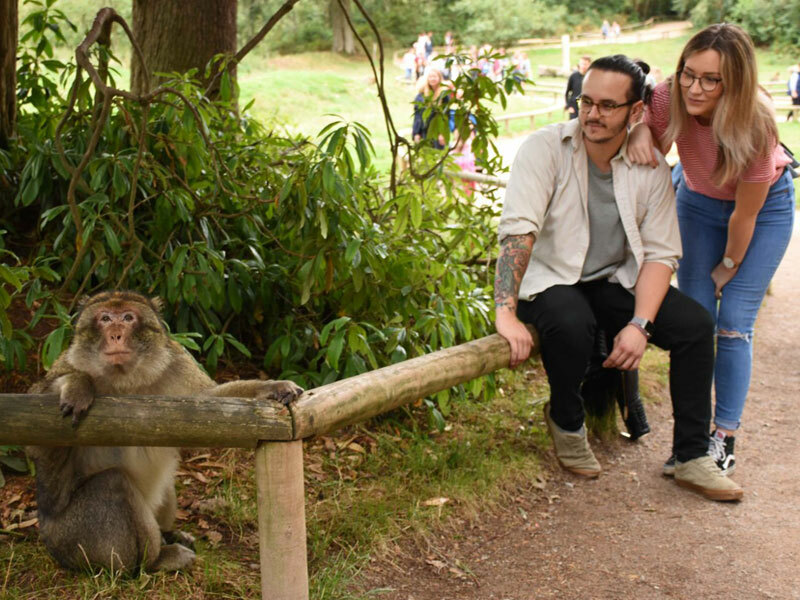 Warm up in The Banana Café – Enjoy a slice of cake, hot chocolate or snack here at Monkey Forest as you compare monkey pics. Make sure you share them with us too! 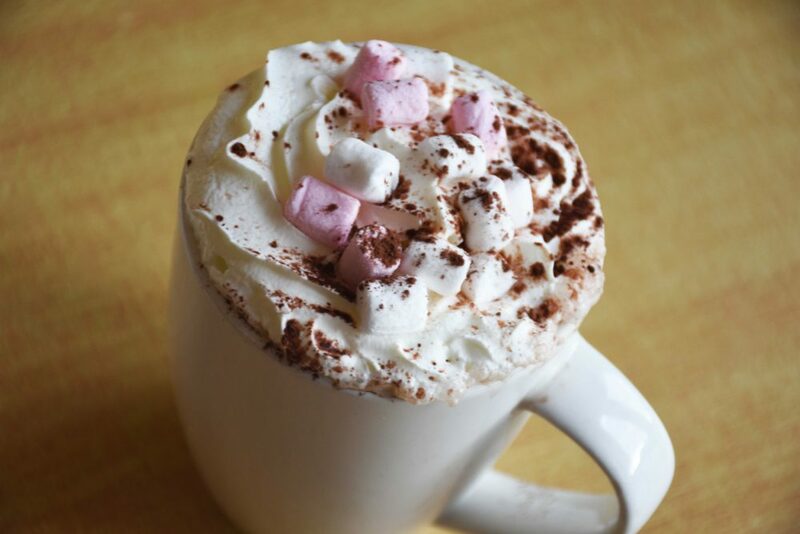 Enjoy one of our homemade specials in The Banana Café or visit one of the cafes or restaurants over at Trentham Shopping Village. Explore a unique shopping experience at Trentham Shopping Village with shops including The Whisky Shop, Yellowstone Art Boutique and Brown and Green. Perfect for an afternoon mooching around the shops. Have an afternoon stroll around the lake. 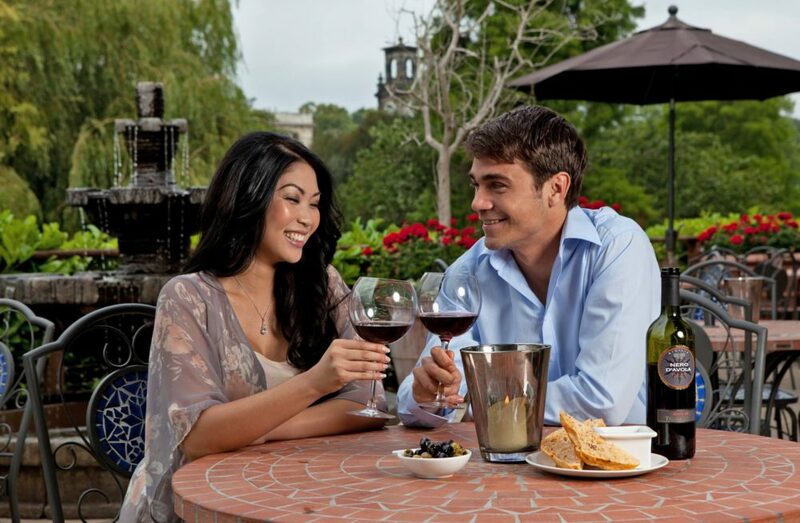 A romantic backdrop and the perfect end to your day.